2. Once registered, log in and click here to fill out the promo form. 3. Take a selfie or a photo of yourself holding a sign with this statement: "I am <indicate your name>. 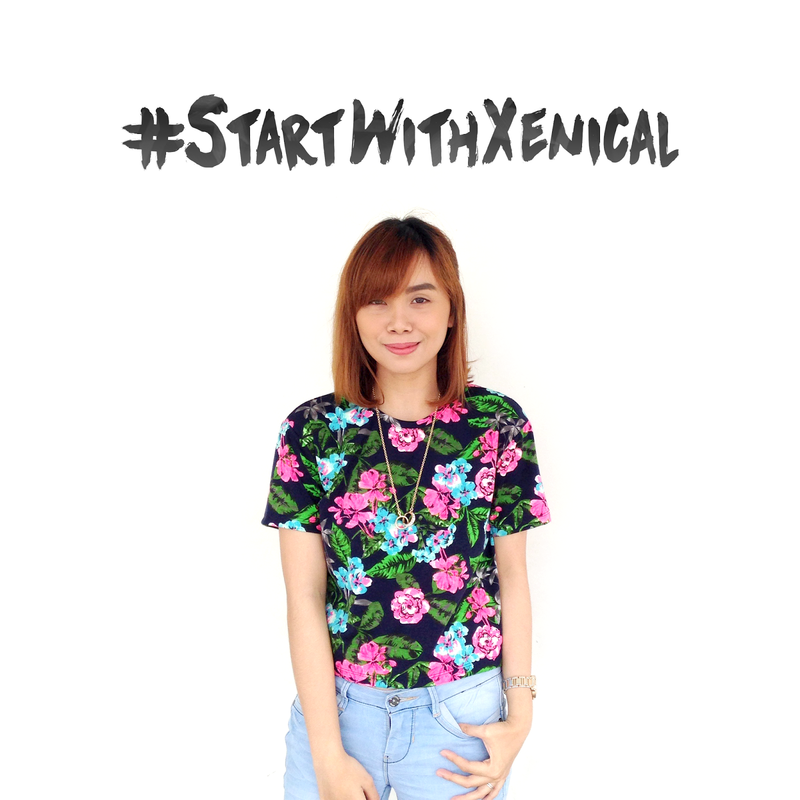 And I choose to #StartWithXenical." 4. 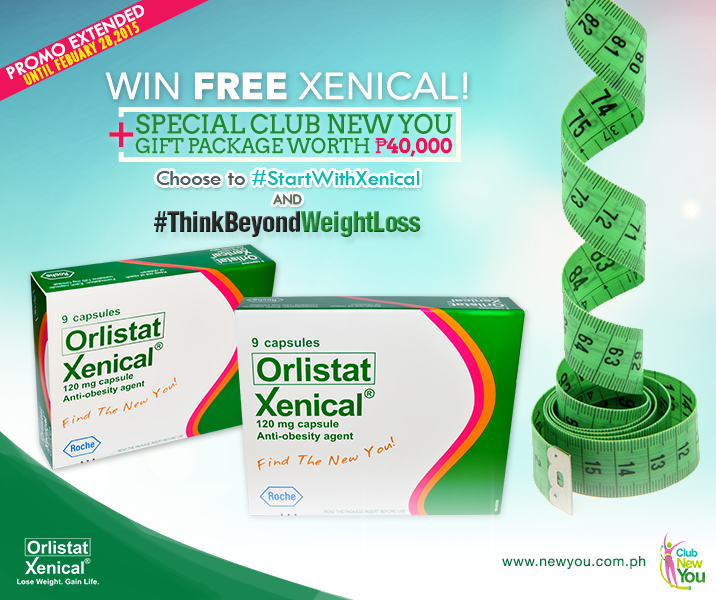 Answer the question, "How do you think beyond weight loss?" Promo runs until February 28, 2015. Good luck everyone! 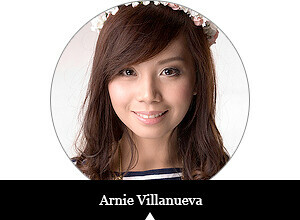 For detailed terms and mechanics, visit their website.